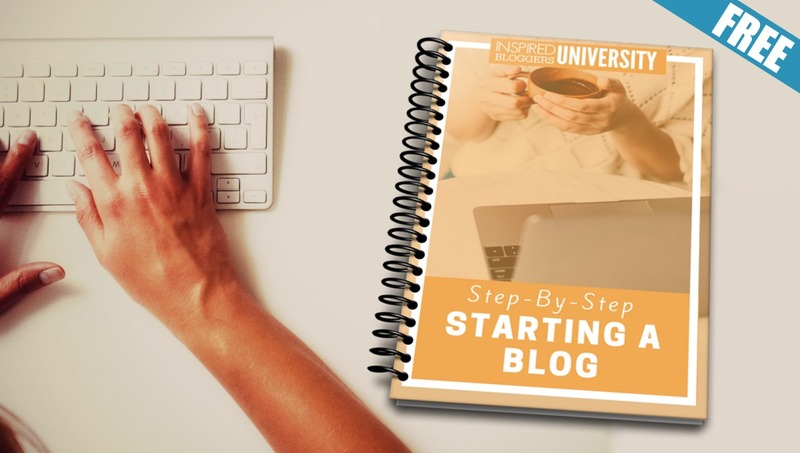 You are here: Home / Monetizing Your Blog / What Does VAT Mean for US Bloggers? Recently, there has been a lot of buzz in the blogosphere about VAT, or the European Union’s Value Added Tax. Many bloggers in the United States are confused, so I want to explain exactly what VAT means for US bloggers and how it will change the way you sell digital goods and services online. As of January 1, 2015, there will be significant changes to the European VAT rules on sales of digital goods and services to retail consumers in Europe. These changes increase the VAT compliance burdens on all sellers, wherever those sellers are located. Please note that the Value Added Tax is not based on the seller’s location but the rate is designated by the consumer’s country of residence and may vary greatly from country to country, reaching as much as 27% of the product’s value. If you sell digital goods and services to consumers in Europe, you must follow the instructions for submitting the Value Added Tax. You must register as a non-resident seller for VAT prior to any sales to European customers. Even if the tax equates to only $0.01 USD, you must still submit payment. The VAT rate must be included in your retail price and not listed separately as a US state sales tax would be. Information regarding the transaction must be kept on file for 10 years. Many eCommerce plugins and websites are updating to include VAT compliance. Woothemes has announced a Woocommerce VAT extension that will collect and validate the consumer’s IP address and their country of residence. Easy Digital Downloads offers an extension to make VAT compliance possible. Ejunkie is trying to explain how to be VAT compliant while using their services. 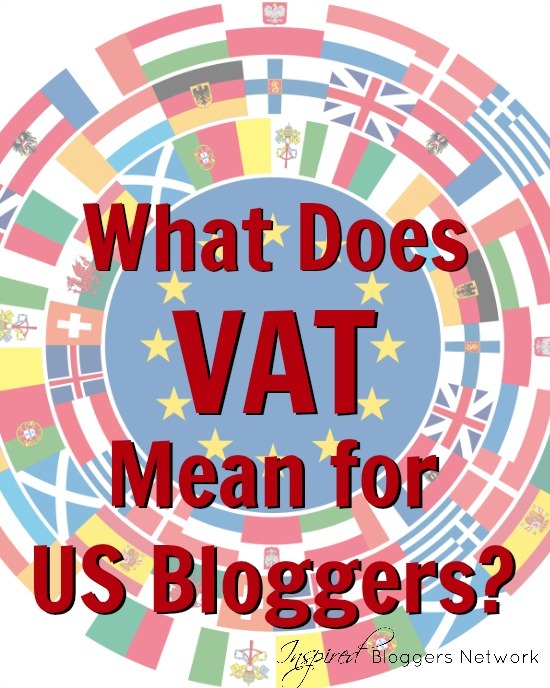 Several bloggers have touted that the European Union has no basis to command United States business owners to pay VAT. They have said that VAT will be impossible to enforce. Perhaps, but many analysts anticipate that other countries will enact a Value Added Tax as Europe’s model is receiving high praise. Sellers of digital goods need to settle into the idea and stop claiming ignorance as the European Union plans to tighten the enforcement of VAT using web bots to find eMerchants in violation. [SOURCE: Taxamo] The United States has already pledged to cooperate in several treaties and documents including the Economic and Technical Cooperation agreement between the US and Bulgaria in 1998. What we [HMRC] and other EU tax authorities are doing is if we found that one of these businesses is non-compliant then through treaties arrangements that we have with the jurisdictions, through information exchange or debt recovery, we would then approach the authorities in those other states to take action to help us to get the debt paid. Those arrangements are going to be reinforced, and strengthened, effectively in the coming months and years to make sure that there aren’t jurisdictions out there where someone could effectively hide and make those supplies without properly declaring. What is included under the VAT changes? View a comprehensive listing of digital services and goods by Taxamo. But what is NOT included? A video is embedded above. A6 If I run a paid live webinar (human interaction) and have a free pdf download with it, is that liable under #VATMOSS? A7 Is delivering part live, part downloadable content to customers around the EU exempt from #VATMOSS? A8 If I have paid membership for my website and people can then get free online courses, is that a digital services under #VATMOSS? A11 If I offer coaching (human intervention) with an online course, how do I handle that to comply with #VATMOSS? You should read the complete Twitter Q&A transcript as it includes details on the VAT implications for Paypal, Etsy, Kickstarter, and more. Follow VAT MOSS on Twitter for updates. If you have an online store and want to avoid paying VAT completely, you have one option: Block sales to consumers living in Europe. 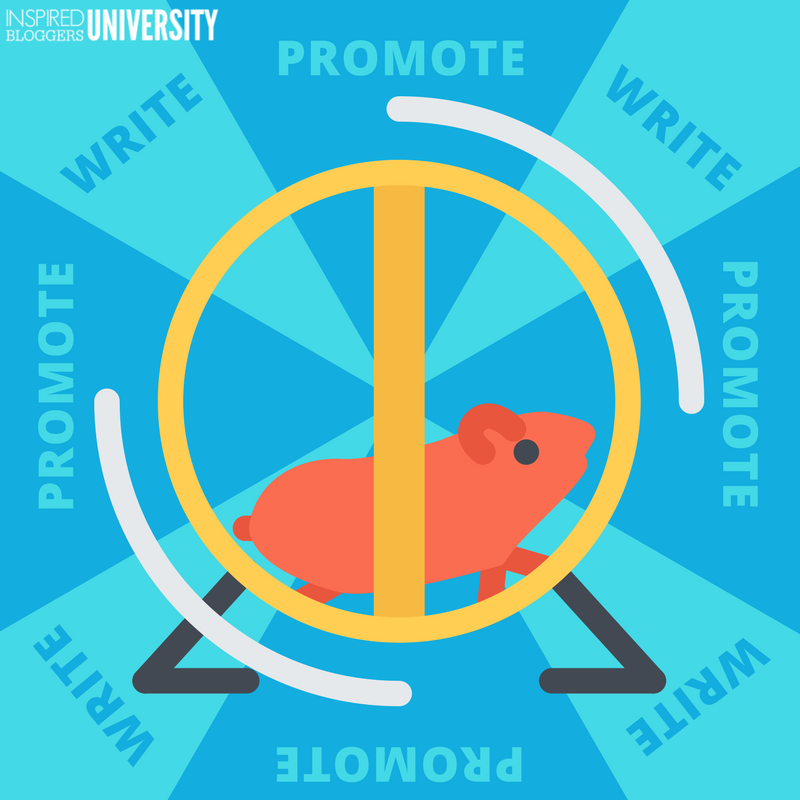 Most eCommerce plugins have a way to limit the countries allowed to purchase through your store. You can block countries under the settings of Woocommerce. Tips and Tricks has an add-on to assist you in blocking countries in WP eStore. You can also use a 3rd party eMarketplace such as Amazon, Etsy, etc. who assume responsibility for being VAT compliant for you. Wow. I feel like I need to take a deep breath because this is quite a lot of important information, and I probably should have divided it into multiple posts. However, I remain determined to educate you for your protection and thought one thorough piece would keep you from plundering around Google looking for help in decoding this complex piece of legislation that will impact so many of us. I truly hope you are ending with a clear understanding of VAT and what it means to US bloggers. Now, go make sure your blog is VAT compliant. in the comments on YouTube of the video you put in your post, someone asked about books in PDFs form that are emailed to the recipient. The girl with the cat ears responded that the email counts as human interaction so these products would be exempt from the tax. So as long as you email them out and don’t just have a download link on a page you should be good. If the email is NOT automated. You would have to send a personalized email, and even so, it is a gray area. I would encourage everyone to not accept one person’s interpretation but to research the topic as the Q&A 7 stipulates if the PDF is the main piece of product, it IS under VAT rules. So yes emailing a download as an attachment by email personally is ok. Seeing how there is human intervention. Also noted in your post. But l expect this to get refined down the road. Thanks for those links, Jonah! This is a big VAT mess. That is what I read too. Seemed counterproductive to me, like they want to help but aren’t helping. I just thought I read it wrong. Very glad you decided to keep it all in one post. I’ll be referring to it again to be sure I’m in line. Thank you for all your research. So glad I could help, Melanie. My head is still spinning. So the only reasons you gave for US companies complying were because other countries might someday enact similar laws (“many analysts anticipate that other countries will enact a Value Added Tax as Europe’s model is receiving high praise”) and the US might someday have treaties with other countries affecting this (“The United States has already pledged to cooperate in several treaties and documents”). So we’re going to pay additional tax or block EU sales because someday, maybe, perhaps the US will have such laws? President Obama says he wants to raise taxes. Maybe someday that will happen so should we all start sending in some extra now? And I’m not claiming ignorance, I’m intentionally recognizing the sovereignty of the US. If the EU uses web bots to find my store and they don’t like what it’s doing, then all they can do is block my web address in their country. I still don’t have to worry about it. That’s between their citizens and their government. Actually, Doug, what I would say is the main reason to comply is that it is the moral and ethical thing to do. If you have a problem with rationalizing it, just don’t sell to citizens of Europe. How is it unethical to ignore the laws of a country of which we are not citizens and that has no authority over us? There are all sorts of laws that countries have that we don’t ever consider because their laws are for their citizens. That’s how the laws of all countries work unless there is some international agreement, which requires a law to be passed here. Now if a country has some law regarding tax that is the responsibility of the buyer, then it is a moral decision of a citizen of that country if they choose to disobey the law from the government in authority over them. Look… this is not an old debate. I actually discovered a thread dated from 2002 where people were hashing out this same argument. “What right does EU have to impose VAT on US businesses?” There are international agreements, such as the treaty mentioned in the article between the US and Belgium, and I continue to search for more, but ultimately it boils down to this… if you are choosing to do business – albeit over the internet – in a foreign country, you are to abide within their laws. If you don’t like their laws, don’t do business there. It’s not so much choosing to do business in a foreign country, unless we choose to have a presence in those countries. For those of us in the US with a US website, the citizens of a foreign country are coming to our store in our country and making a purchase. Let’s say you have a physical retail store in Illinois and someone from Germany comes into the shop and buys some goods. Would you even think that you should find out where the customer is from, collect taxes, and send them back to Germany? Of course not! That’s the equivalent of what this VAT law is about for those who have no presence in the EU.